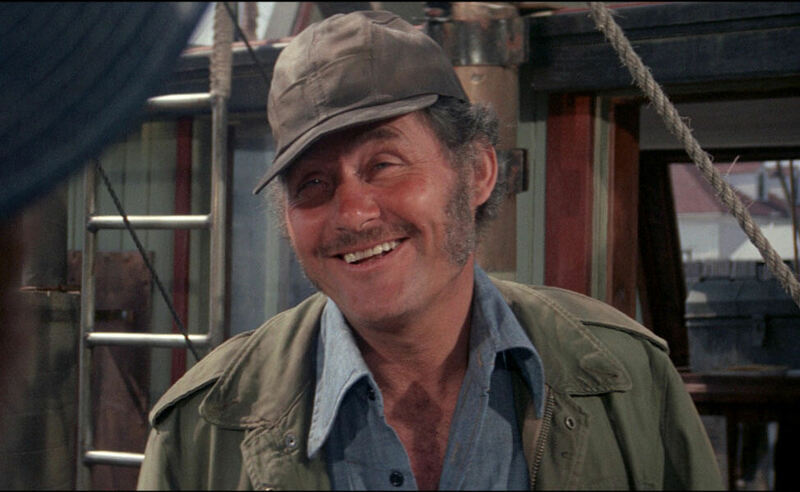 In Jaws, Bartholomew Marion Quint (Robert Shaw) is a grizzled shark hunter. 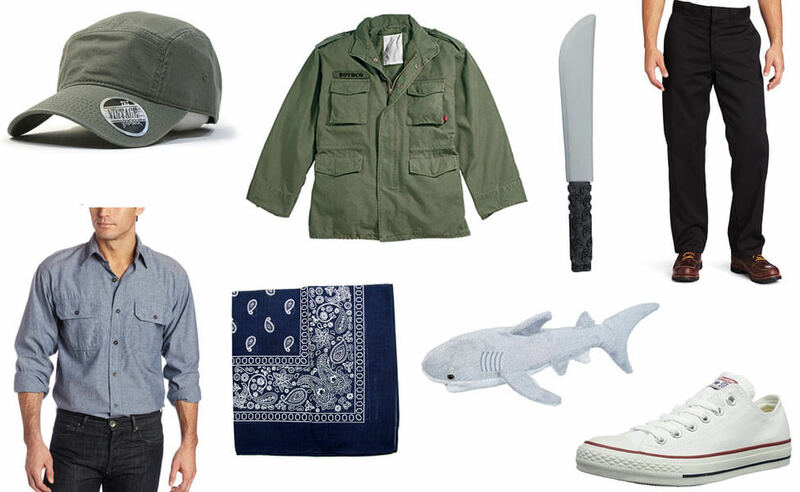 Besides running a whale oil business and bootleg distillery, he captains the Orca as a charter service when he's recruited to capture a giant killer shark. 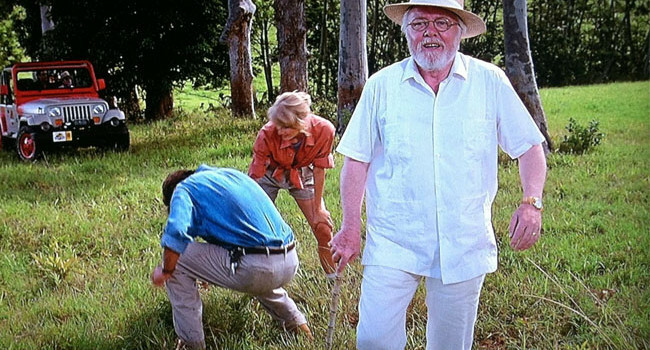 John Hammond had good intentions when he decided to resurrect dinosaurs but as we all know things didn’t go as planned. However, John did somehow manage to keep his clothes relatively white despite all of the chaos. If you’re bold enough to pull off an all white wardrobe, perhaps you’re also willing to test your craft skills and recreate John Hammond’s famous amber mosquito cane. Don’t worry, no one will expect you to clone a T-Rex. 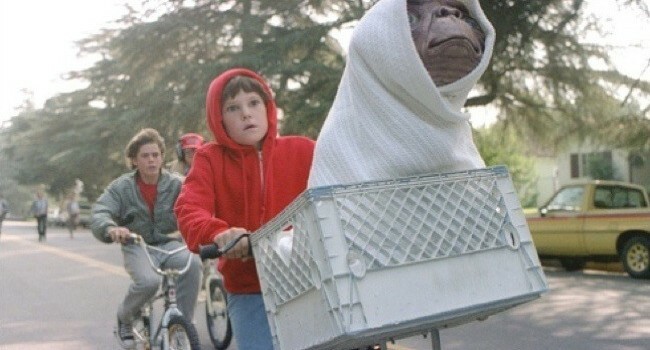 It’s Halloween 1982, and Elliott’s on a mission to get E.T. back to his home planet. His alien buddy may be a nudist, but that doesn’t mean he shouldn’t bundle up for his epic bike ride.